2. Denmark for Christ: where is the evidence of your faith? 3. Motivation: Today is Sunday, let us. . .
4. Bible Prophecy: That is why God shall. . .
5. 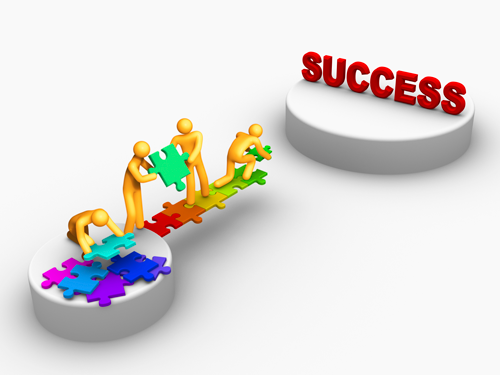 Our Market Place: Help for success. In contrast to other nations where poverty is ravaging lives, Denmark’s economy distinguishes Danish people enjoying high standard of living life at its best! 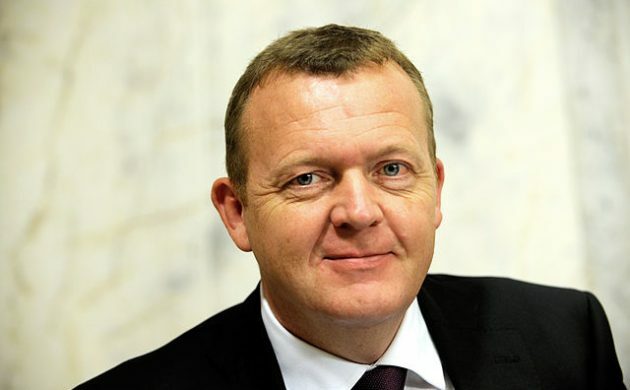 According to worldatlas.com, “The economy of Denmark is known for its government welfare measures, an equal distribution of income and a high standard of living”. Public opinion believes that the people are peaceful who work hard to protect their Kingdom as a nation state. 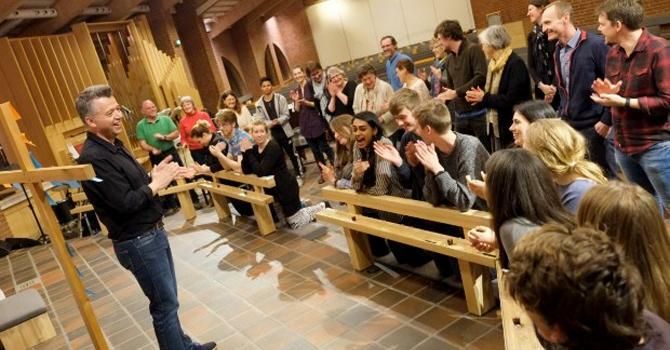 Denmark for Christ: where is the evidence of your faith? “And he said unto them, have you received the Holy Ghost since you believed? And they said unto him, we have not so much as heard whether there is any Holy Ghost? And he said unto them, unto what were you baptized? They said; unto John’s baptism and said he unto them; that John baptized with the baptism of repentance telling people to believe in Jesus Christ. Then when he laid hands on them the Holy Ghost came upon them and they spoke in tongues and prophesied”. Where is the evidence of your faith in Jesus since you said you believed in him? Somebody may say “my character has changed” and another “I go to church”. These are all good. Are you filled with the Holy Ghost speaking in new tongues? This is strongest evidence of your faith in Jesus. It shows that your new spirit is living in the body of Jesus in Heaven as his Spirit is indwelling in your body here on Earth. When this happens you are saved and made ready to go to Heaven at last if you die. You must first give your life to Jesus by repenting from your sins. You must believe that Jesus died for your sins, buried and on the 3rd day; raised up from the dead. When this happens there shall be Spirit exchange between you and Jesus. This experience leads to a new life in Jesus (2Cor 5: 17). And you are saved and made ready for Holy Ghost baptism and Heaven at last. Are You Prepared To Have Genuine Salvation? “My Heavenly Father, I Am Not Very Sure That I Am Saved. I Come unto You to Forgive My Sins. I Believe In Jesus, I Receive Him Now In My Life. Fill Me With The Holy Ghost. Now you are saved: join a living church, pray and read your Bible. 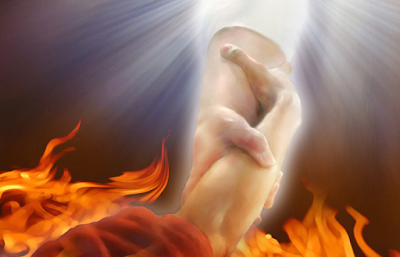 Let a Holy Spirit filled Christian; lay hands on you and pray with you, you will be filled with the Holy Ghost. · Today is Sunday. Let us pray. Say after me, Oh Lord, save people from going to Hell. There is enough space in Heaven. Use me in Jesus name. Amen! ·7 days crusade war going on at Ijotun. Network Evangelists cover up with Prayer strike. Evangelist Merit is doing good work on the ground, releasing prisoners of hope. · That is why God first eradicate sin, sinners and Satan before handing over world leadership to Jesus soon after rapture. · For truly, without the total grief; you can never have the ideal world the world leaders are pursuing today with nuclear weapon race. We help you to succeed in your work, business and ministry; for soul winning attracts God to bless people in miraculous ways.